Dinosaurs and other creatures don't exist anymore! Learn the names of some extinct animals, and look for them in this fun wordsearch puzzle. What's the animal that swims upstream? Help your child figure this out with this cold-blooded animal crossword puzzle worksheet. Use your knowledge of sea creatures to fill out this crossword puzzle. 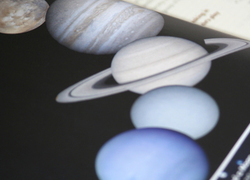 All you need are pencils, paper and some scissors to get started on this easy and fun game to review astronomy information, or other types of study concepts. 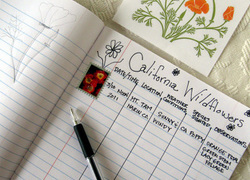 In this outdoor science activity you'll find tips on how to create a nature journal by choosing a native plant or animal and tracking that species.